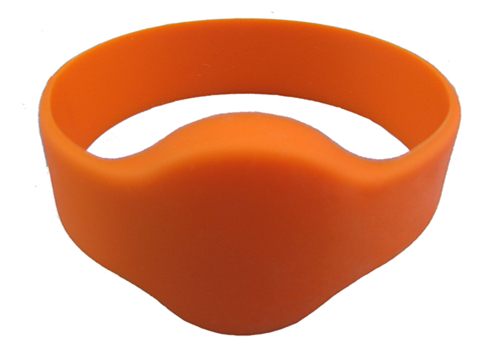 RFID silicone bracelets are suitable for event management, marathons, club memberships, water parks, spas, lockers, gyms, factory operators and any other RFID access control or stored value application where a waterproof RFID wristband is required. RFID wristbands ensure 100% satisfied guest experience, highly effective access control, cashless payments, keyless entry and much more. Thesesilicone bracelets are used where ever a secure and visual means of identification is required. We offer a wide range of wristbands with HF/NFC/UHF functionality along with full colors printing, encoding & variable data printing options.